On Friday March 12 1915 the steamer Indian City was torpedoed by a U-Boat 10 miles south of St Mary's, Scilly en route from Galveston to Le Havre laden with cotton, copper and cask staves. The Cornishman of 18 March 1915 contains a detailed account of the sinking given by the ship's skipper, Captain Williams, immediately on his arrival in Penzance. He described seeing a periscope about 300 yards from his ship and then being overhauled by the submarine, which had surfaced. 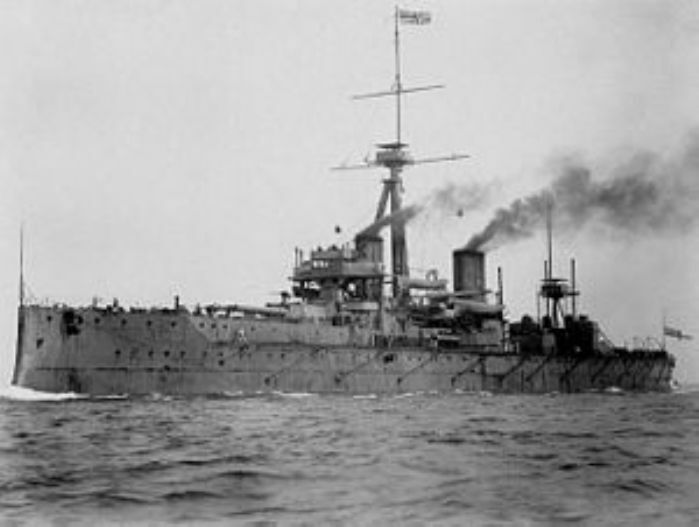 Captain Williams and his crew were invited, by megaphone, to take to their boats before the U-Boat sank the Indian City. With little choice if they were to survive, the crew got into the boats but remained near the Indian City which was promptly torpedoed. The U-Boat captain then invited Captain Williams aboard U-29 and entertained him with port and cigars, assuring him that he would tow the ships boats and crew near enough to land to make them safe. This he did but about 5 miles from shore two vessels were sighted and U-29 dropped the tow and made off towards another steamer. While aboard U-29 Captain Williams was able to discover that his encounter with the U-Boat was no chance affair. The Germans had specific information regarding Allied merchant shipping movements. The vessels sighted proved to be patrol boats and while one went off after U-29 the other took the sailors from Indian City aboard. Indian City had a crew of 37, all of whom survived unscathed apart from the captain who sprained his ankle returning to his boat from the submarine. Captain Williams was clearly impressed by his hosts on U-29 and his account doubtless did little to endear him to those anxious that everyone should hate all Germans. John Williams was in fact criticised by the Admiralty for fraternising with the enemy. The commander of one of the two patrol boats had instructed the men from Indian City to say nothing of the submarine or what they had learnt. 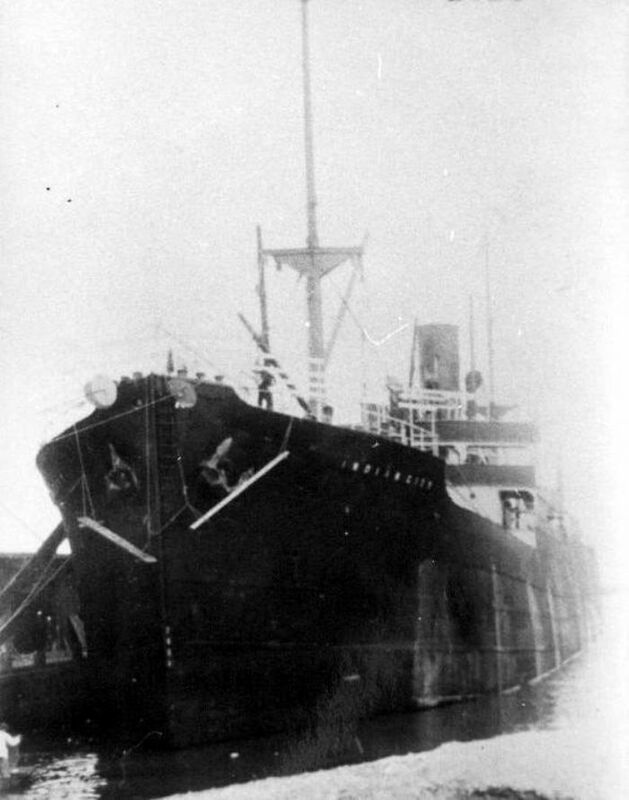 Indian City was an almost new vessel of 4645 tons built by Doxfords in Sunderland for Reardon Smith and launched in 1915. She was sunk on the return leg of her maiden voyage. 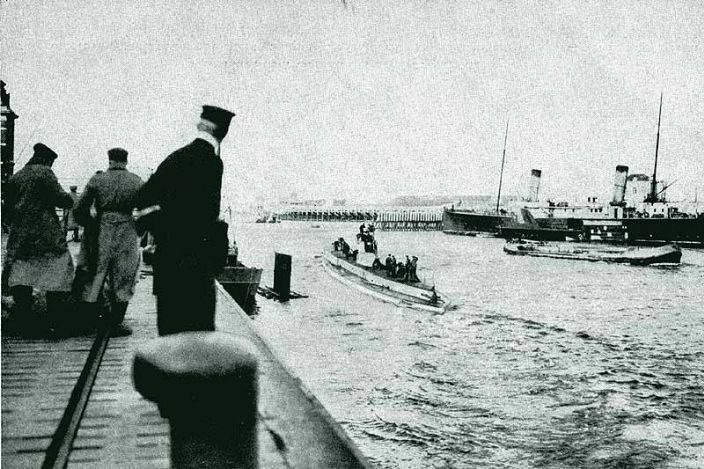 U-29 was skippered by Otto Weddigen and in the four days of 11-14 March 1915 she sank four ships and damaged two others. The rampaging U-29 was finally sunk on 18 March when she was rammed by HMS Dreadnought in the Pentland Firth, she sank with all hands. The picture of the Indian City is courtesy of the "Collection of Reardon Smith Ships".